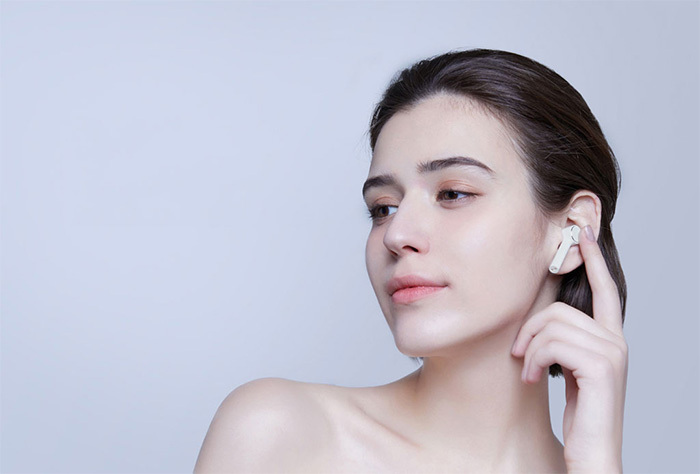 Xiaomi has presented its own version of a wireless headset be available at an affordable price (about $ 60). Mi Airdots Pro comes in a compact white box that is both a charger and a storage case. The headphones are very light – the weight of one is only 5.8 grams. An operation can be carried out thanks to built-in touch sensors. You can cancel or receive incoming calls, as well as play or pause the music just in one or two taps. The earphones are universal in terms of connectivity – you can connect them to smartphones, tablets or laptops. Both iOS and Android OS are supported. The way we use this assistant is an extremely important indicator at present. Are we ready to use the new technologies available today? Did I learn anything from the quotes about the time read? Did we learn to use smart technology to save time? One day is 24 hours. One hour is 60 minutes. One minute 60 seconds. How many seconds did I save one day using the technology effectively? Several years ago, people who used smartphone apps were considered to have advanced technological education. Currently their place is owned by those using technology assistants. I recommend you carefully follow Mi Airdots Pro review. Track how many publishers have classical facilities and how many of them have the opportunity to communicate with online assistants. I foresee this product to be a basic one in the Xiaomi family. With its help we can get information from connected devices without being disturbed by our current activity.